Are we in a record bull market or not? Does it matter? 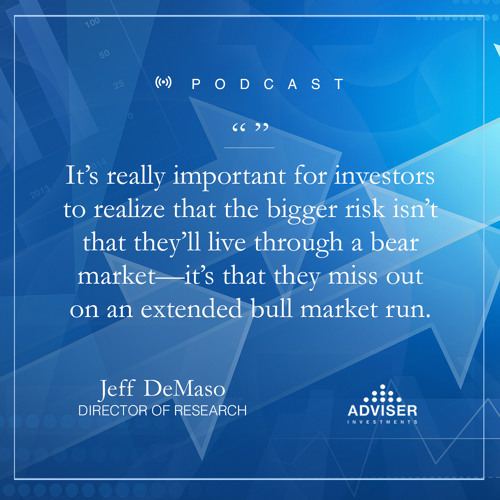 Learn what we think investors should focus on over the long term. Click here&nbsp;to see the episode image.